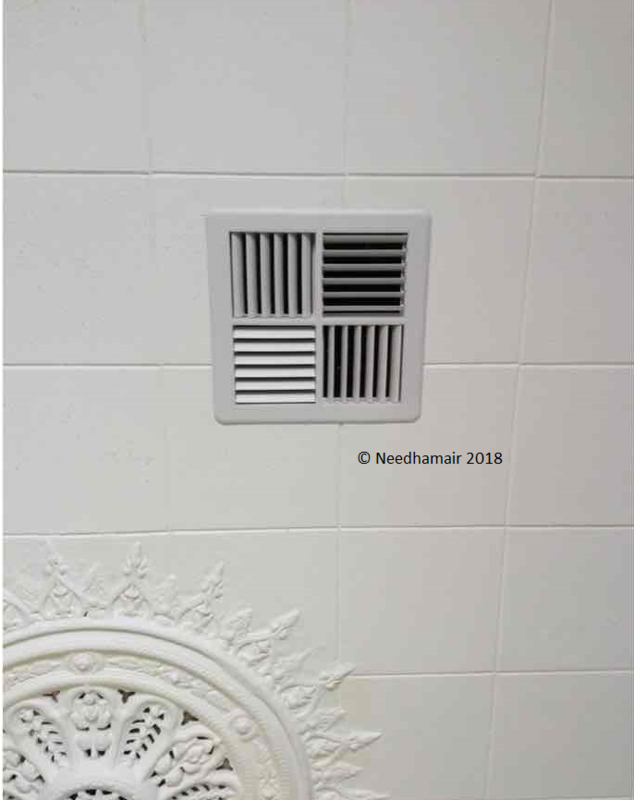 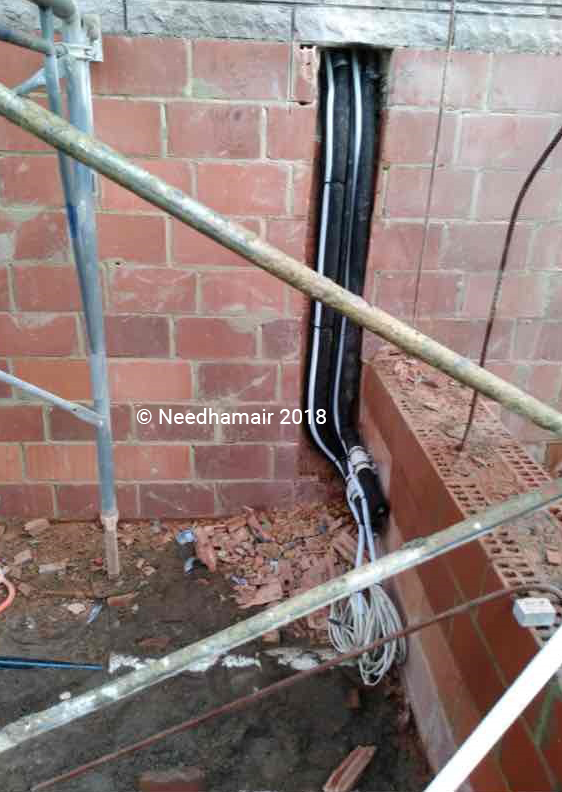 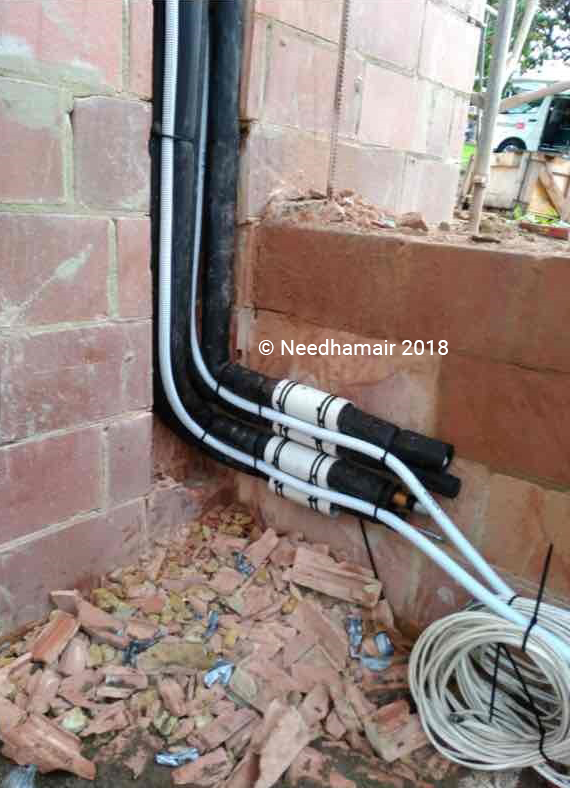 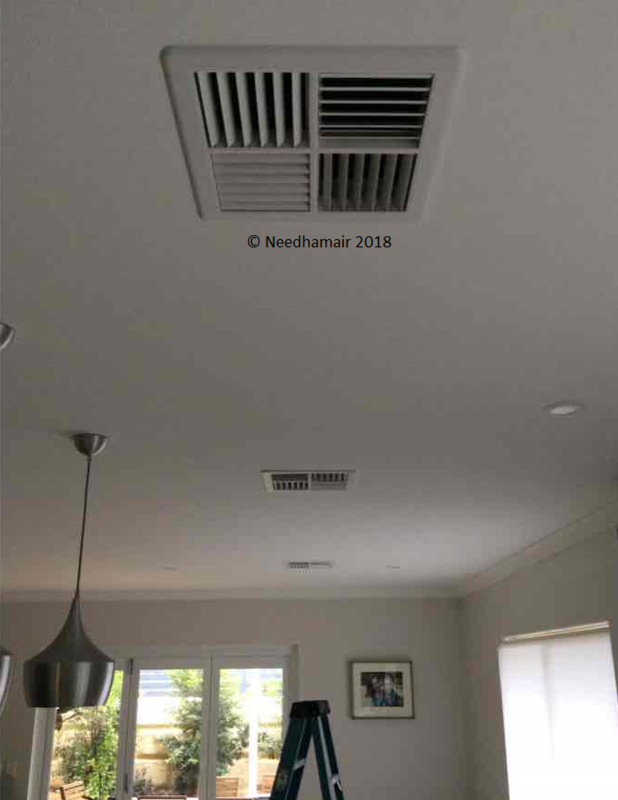 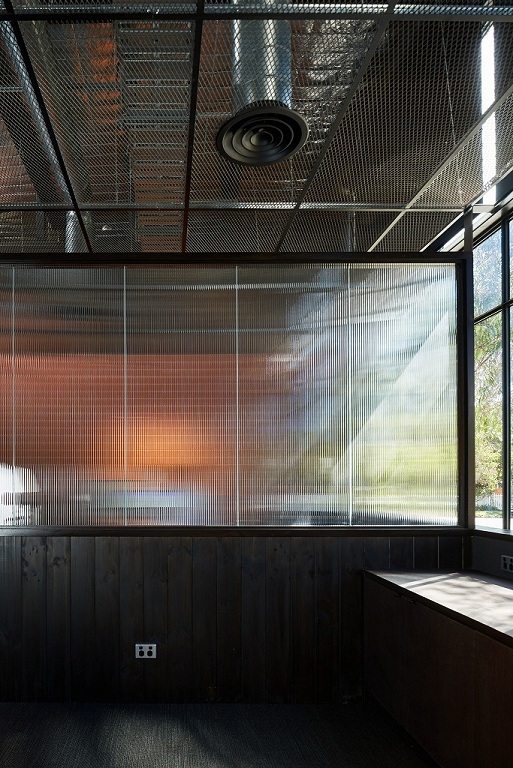 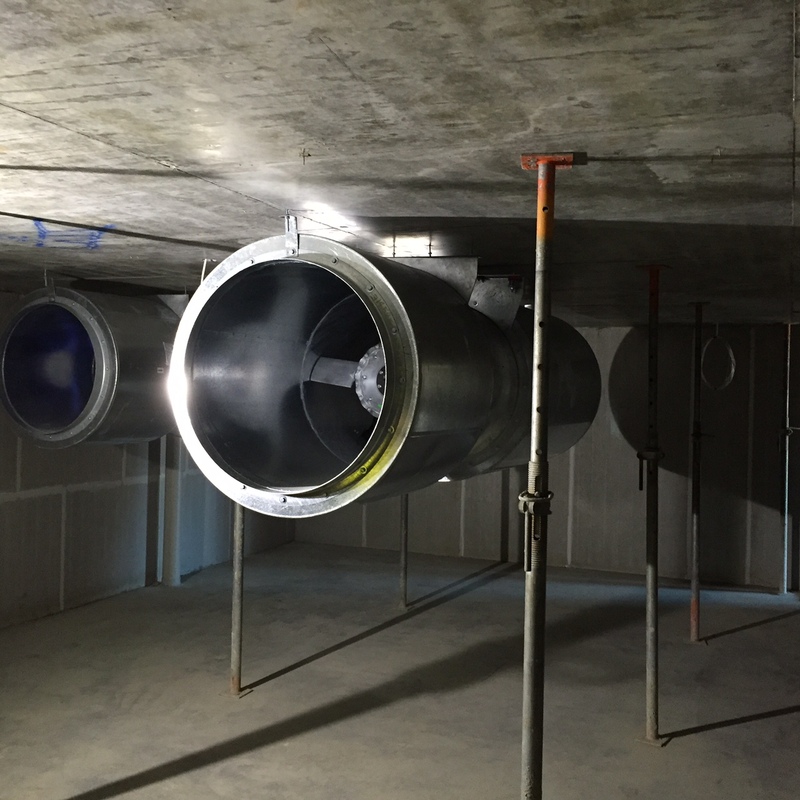 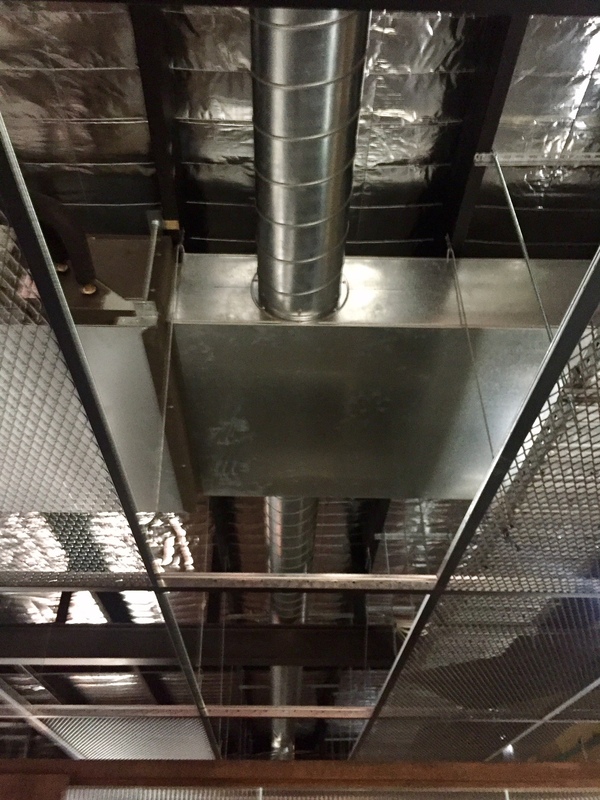 Ducted zone system by Needhamair. 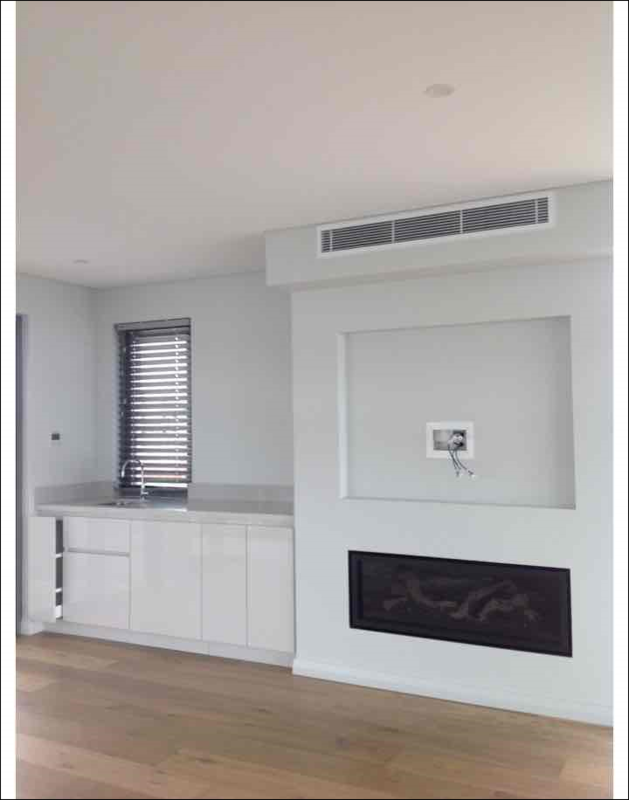 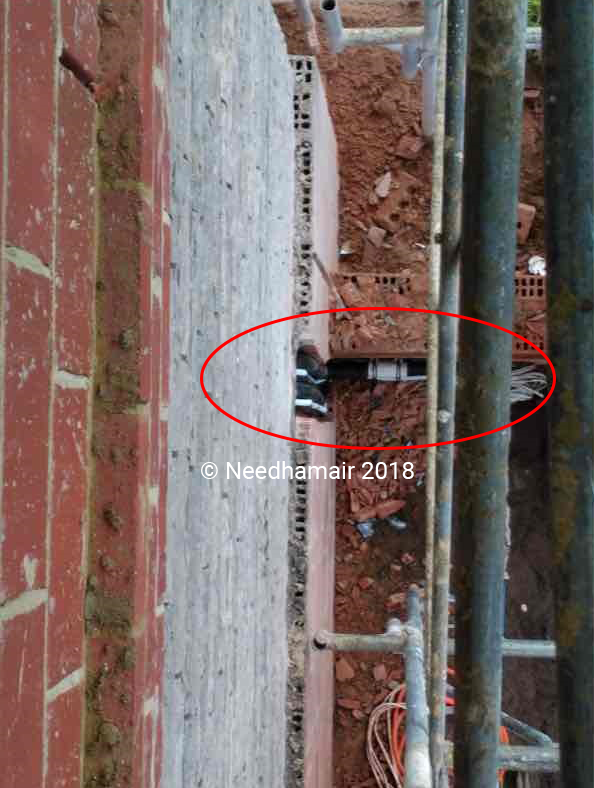 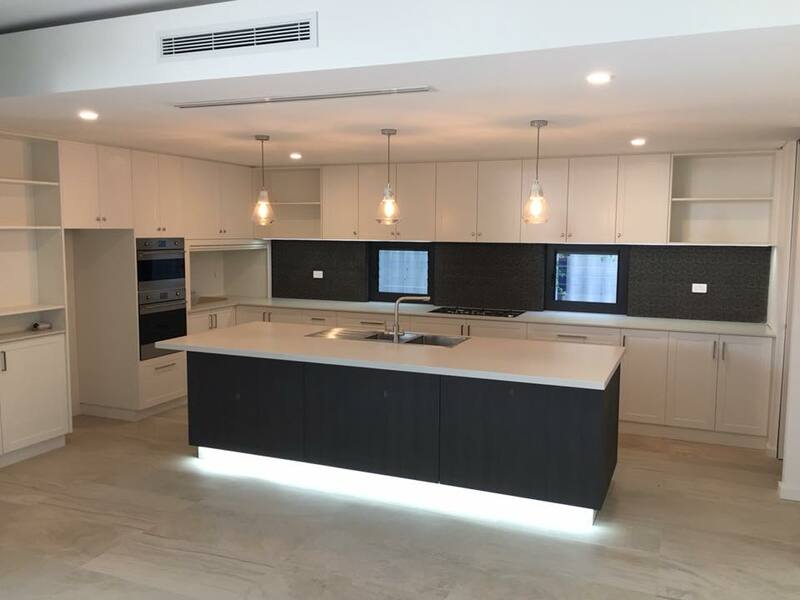 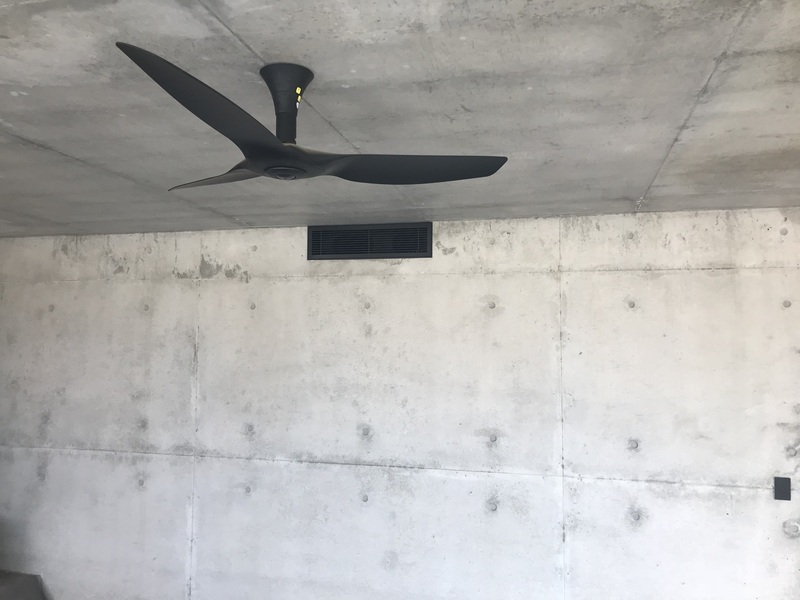 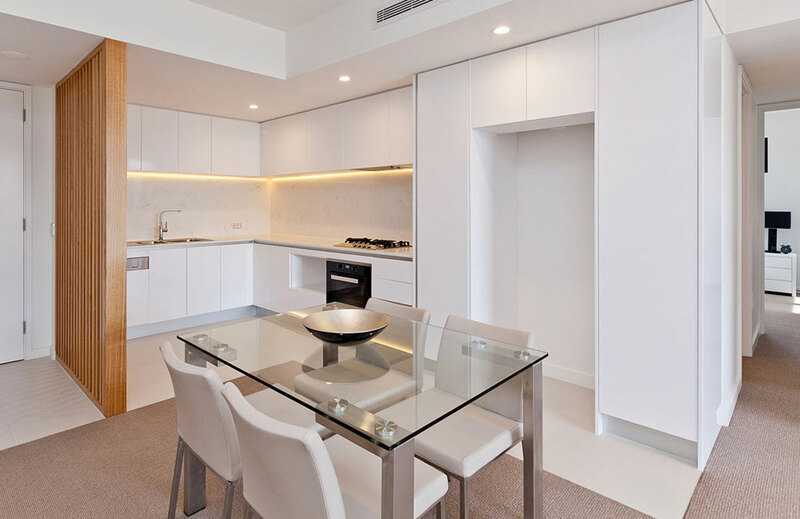 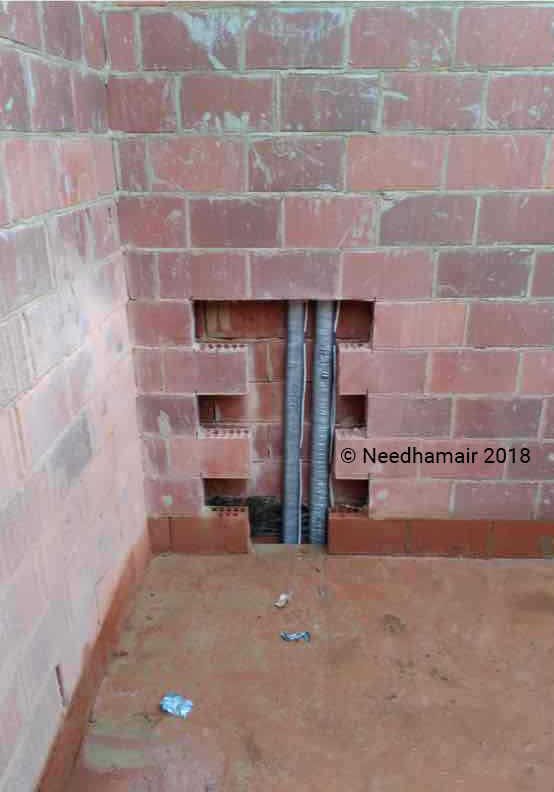 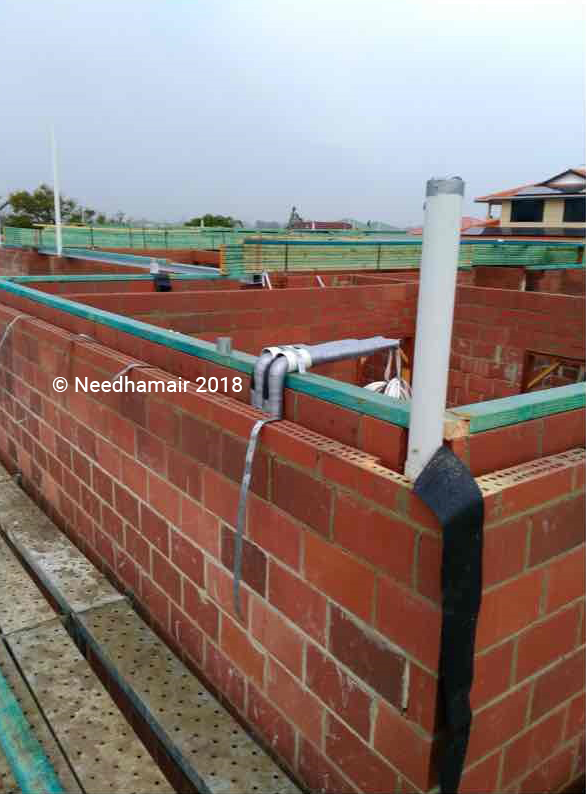 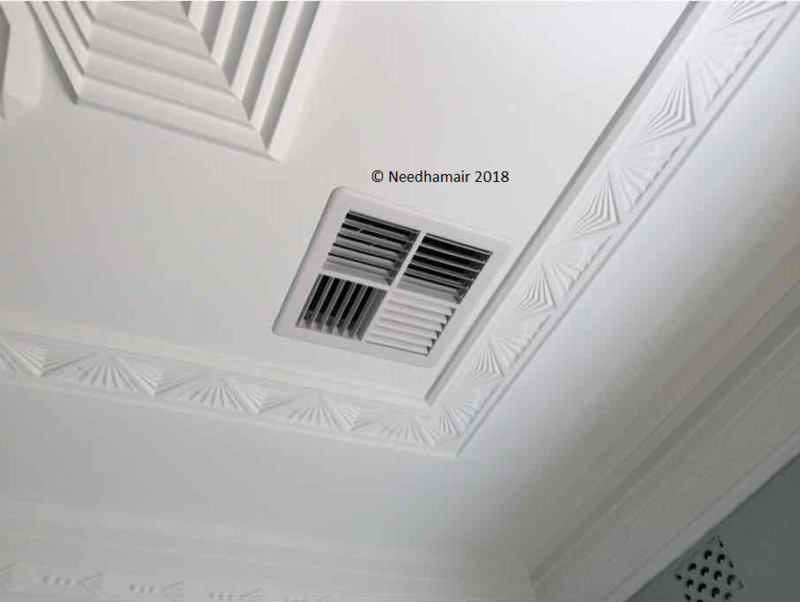 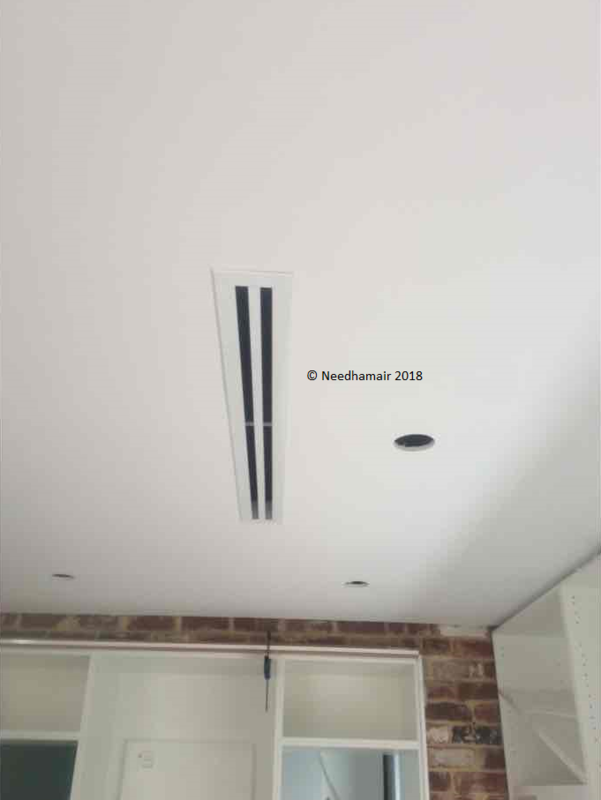 This is one of the 96 apartments at The Pocket in Claremont, where Needhamair installed Slimline Zoned Ducted Systems with linear bar grilles. 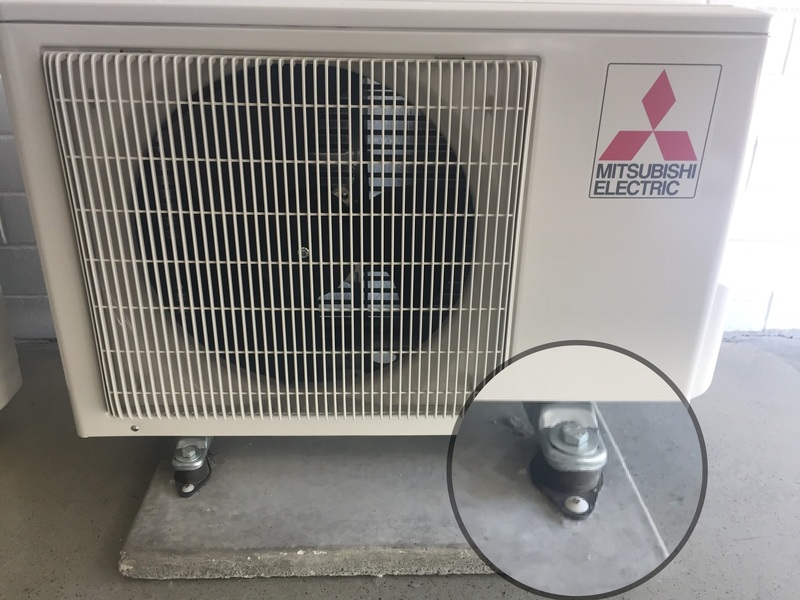 Including wi-fi control and built in LCD Zone Controller from Mitsubishi Electric. 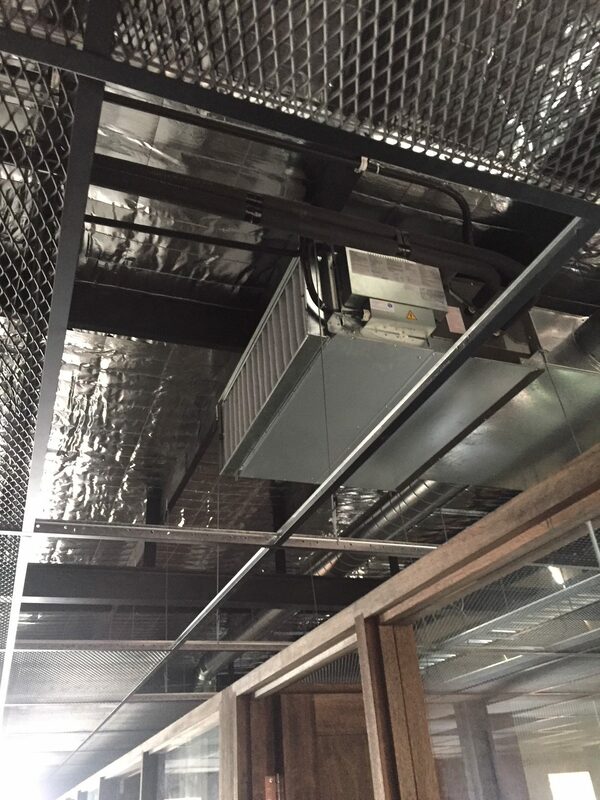 Wall Registers installed into a Bulkhead. 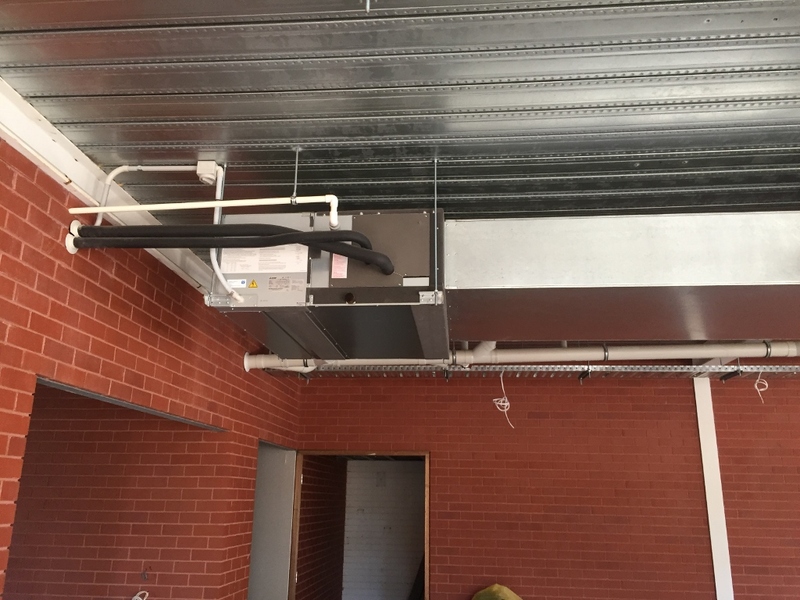 This is one of the 96 apartments at The Pocket in Claremont, where Needhamair installed Slimline Zoned Ducted Systems with linear bar grilles. 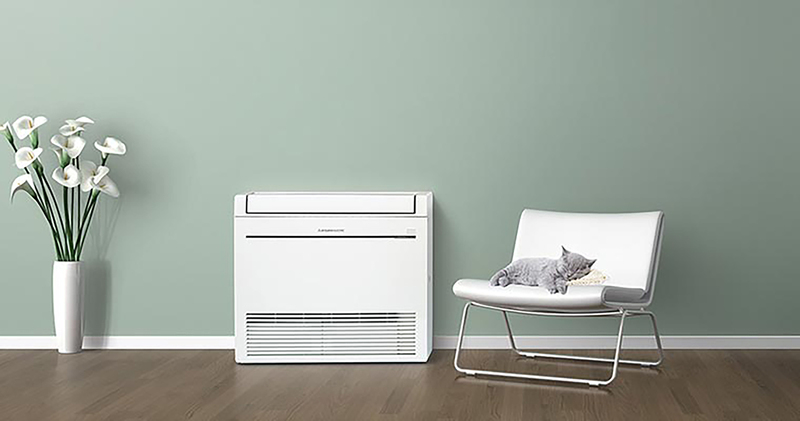 Including wi-fi control and built in LCD Zone Controller from Mitsubishi Electric. 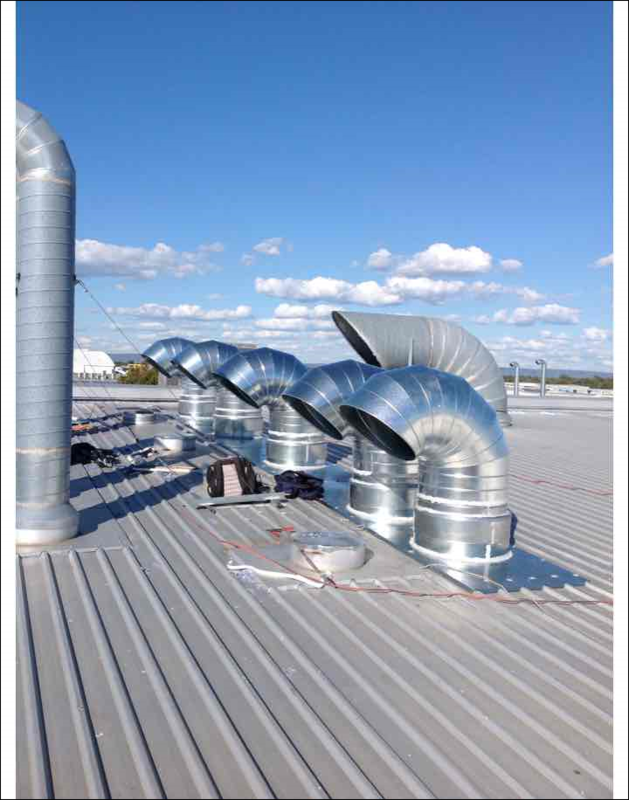 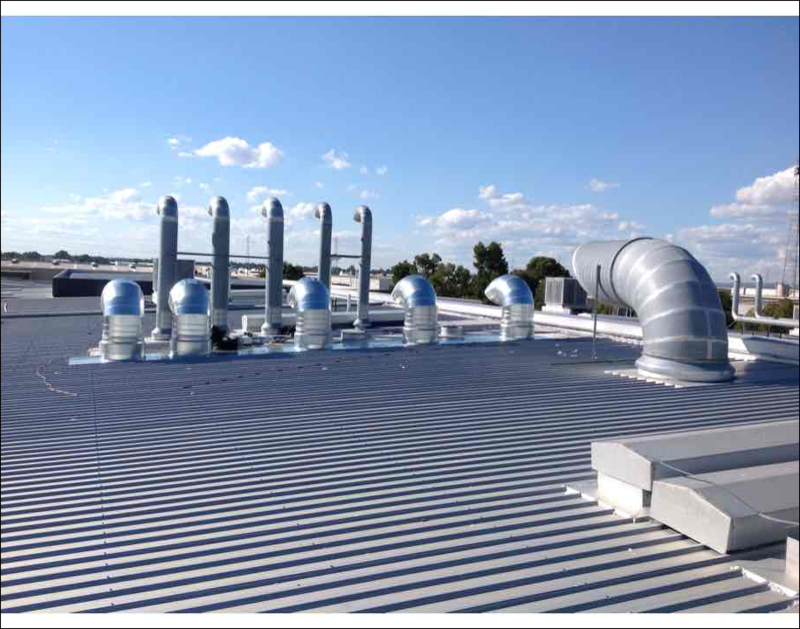 Ducted zone system by Needhamair.. 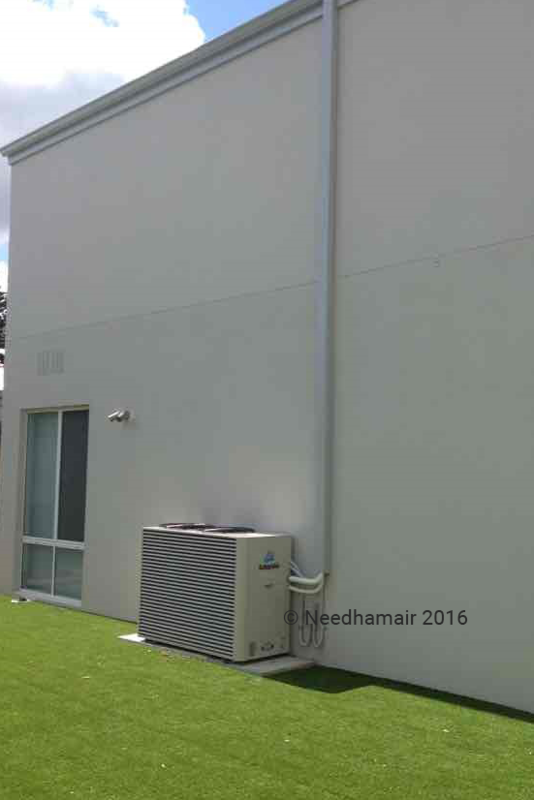 This is one of the 96 apartments at The Pocket in Claremont, where Needhamair installed Slimline Zoned Ducted Systems with linear bar grilles. 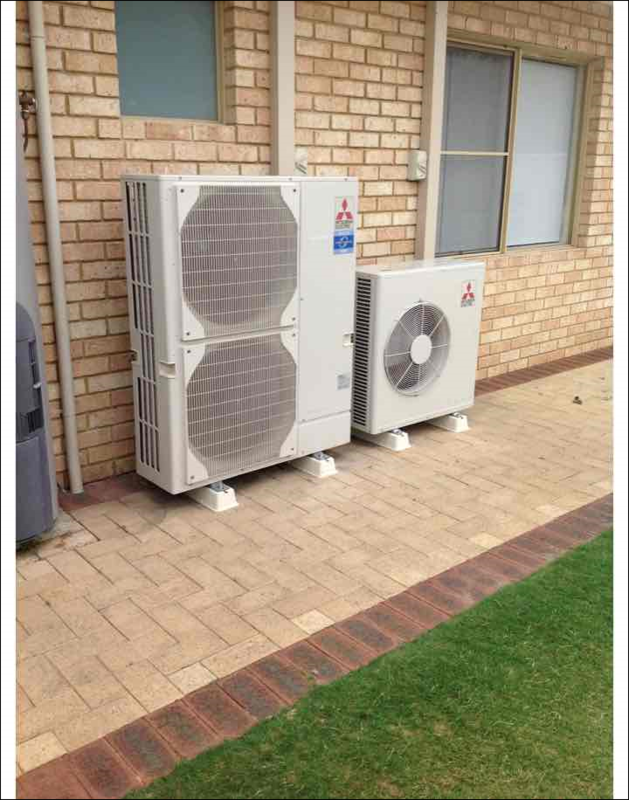 Including wi-fi control and built in LCD Zone Controller from Mitsubishi Electric. 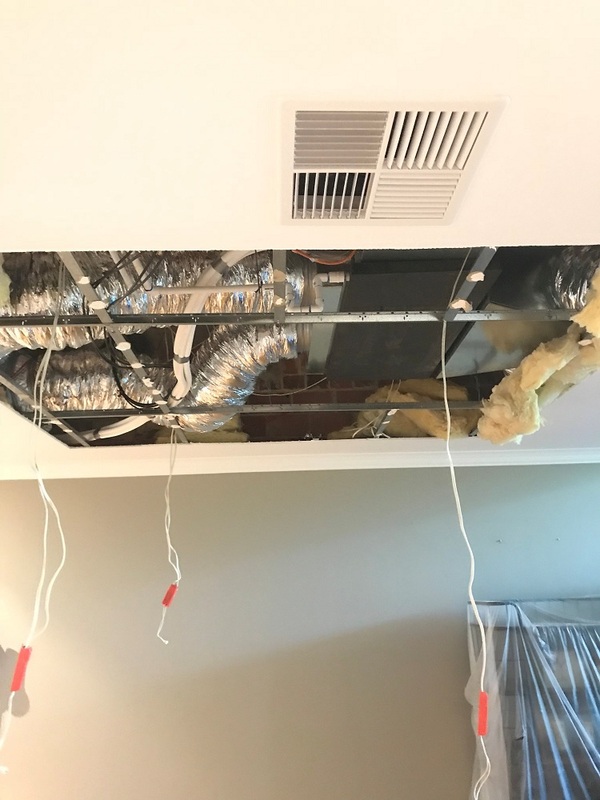 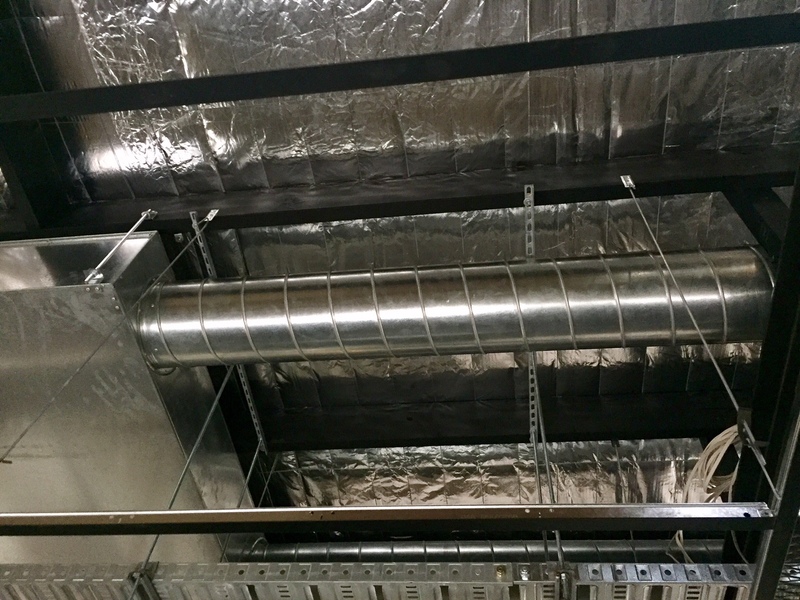 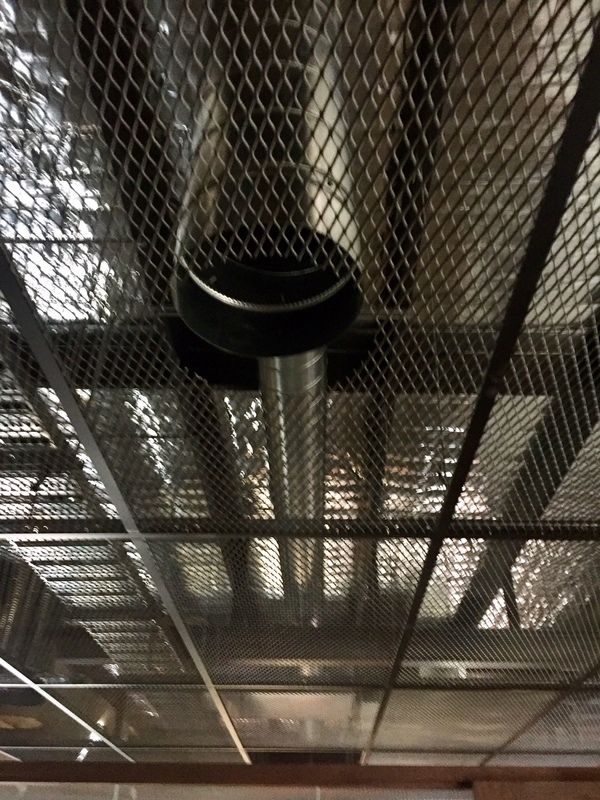 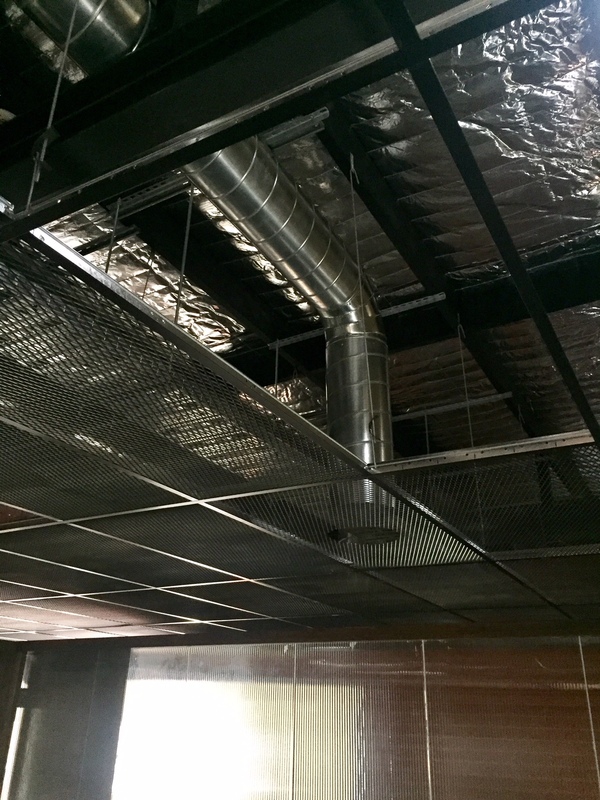 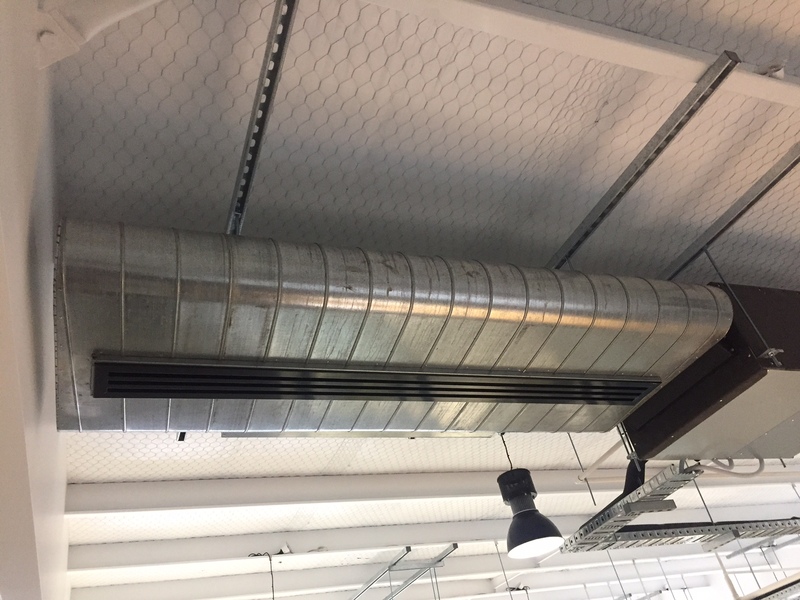 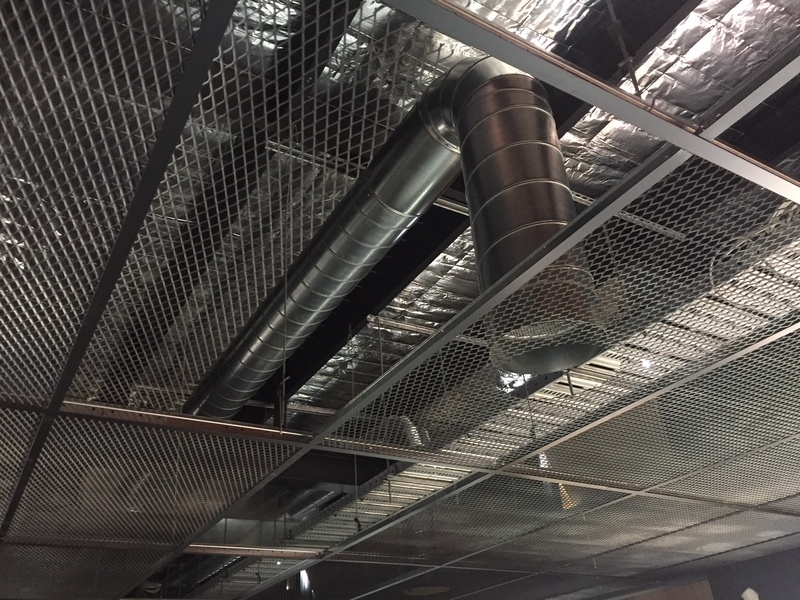 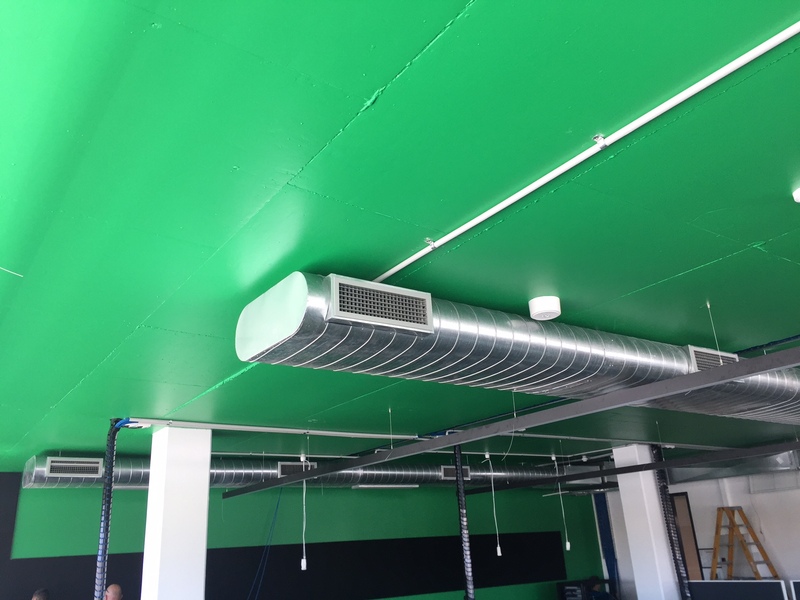 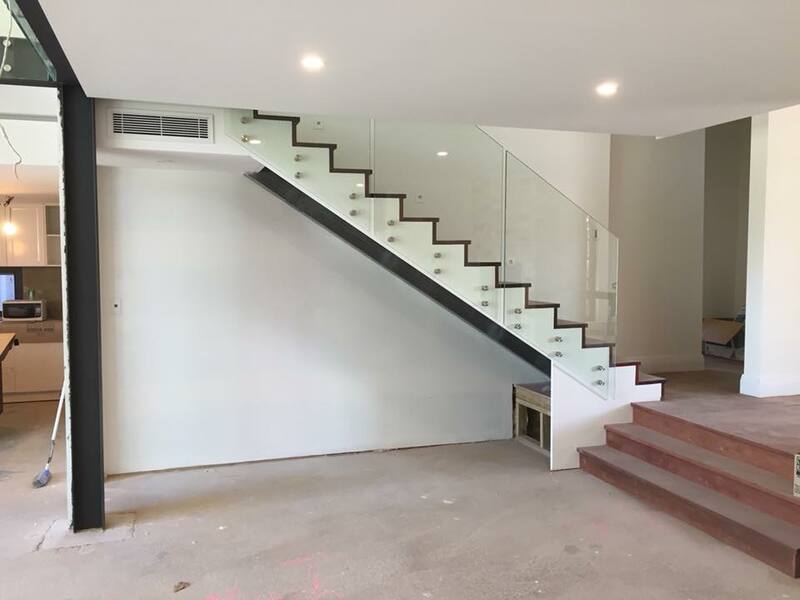 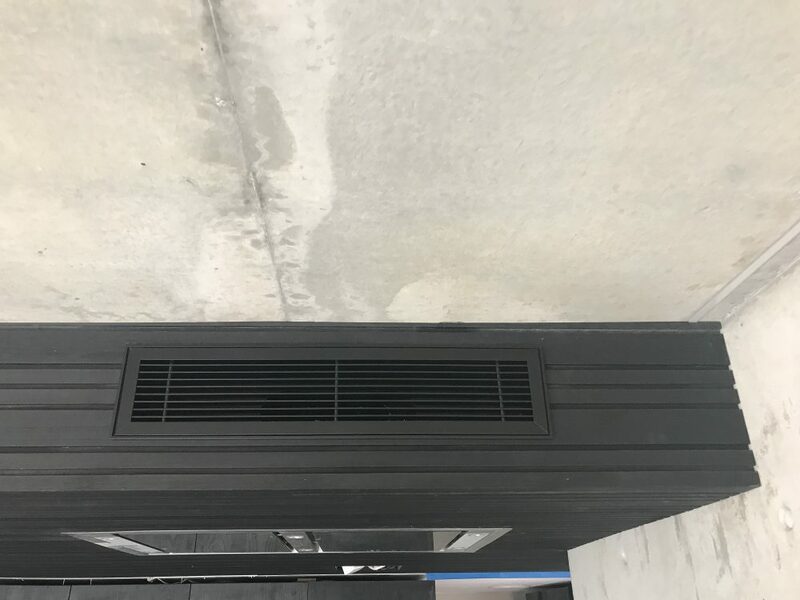 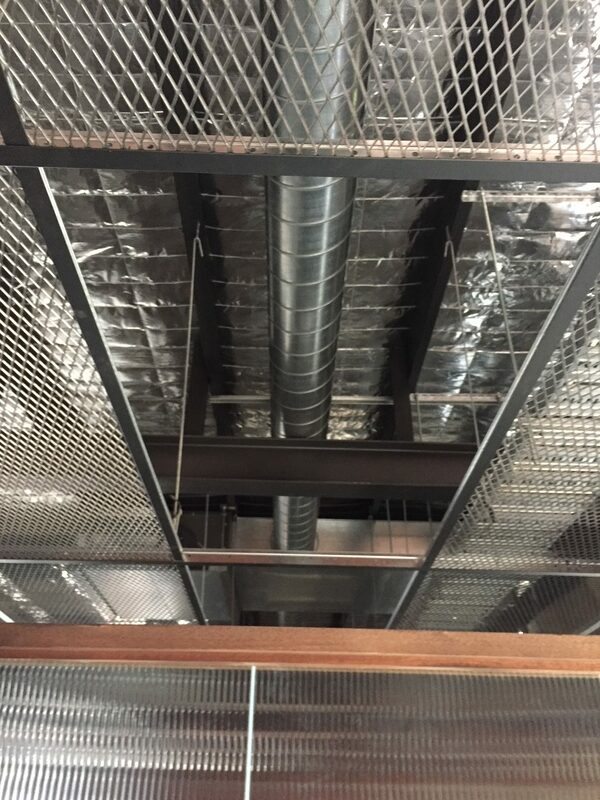 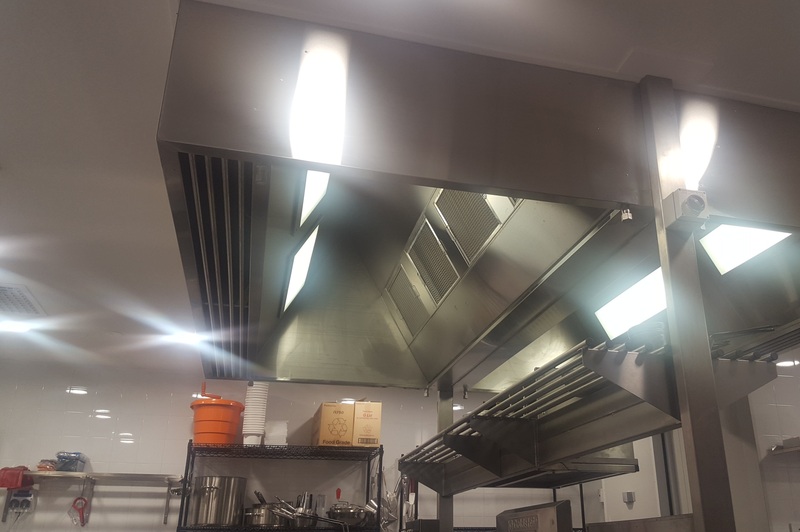 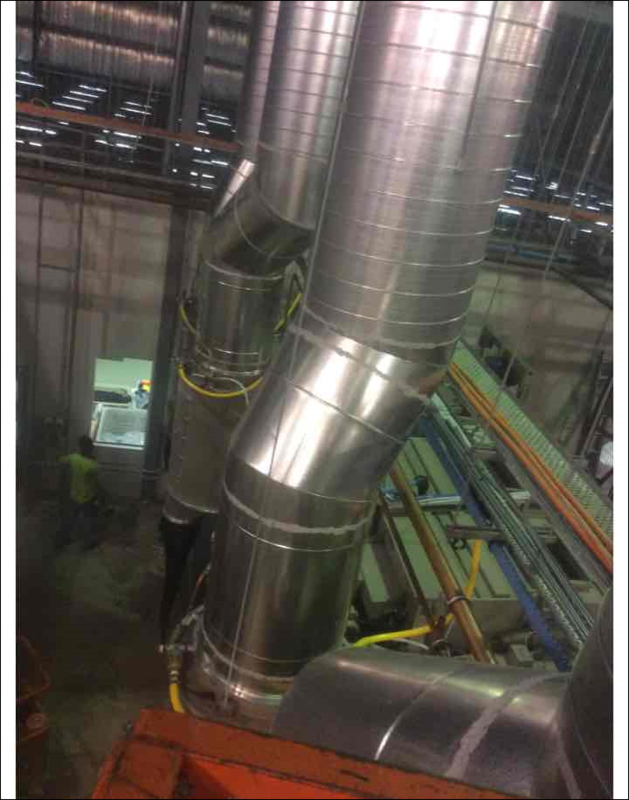 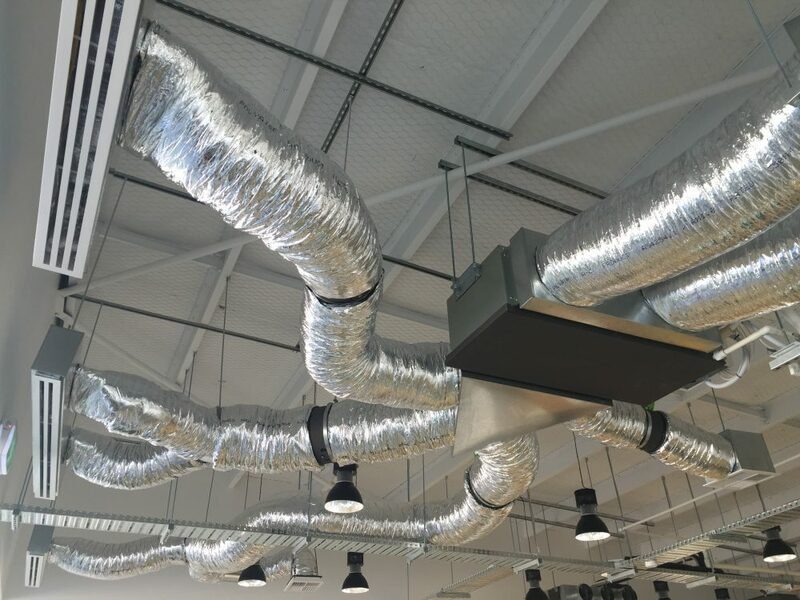 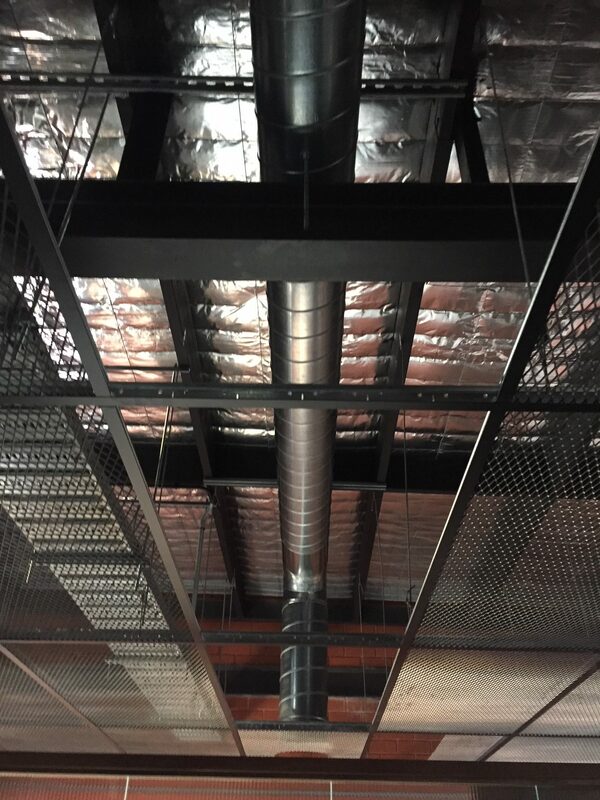 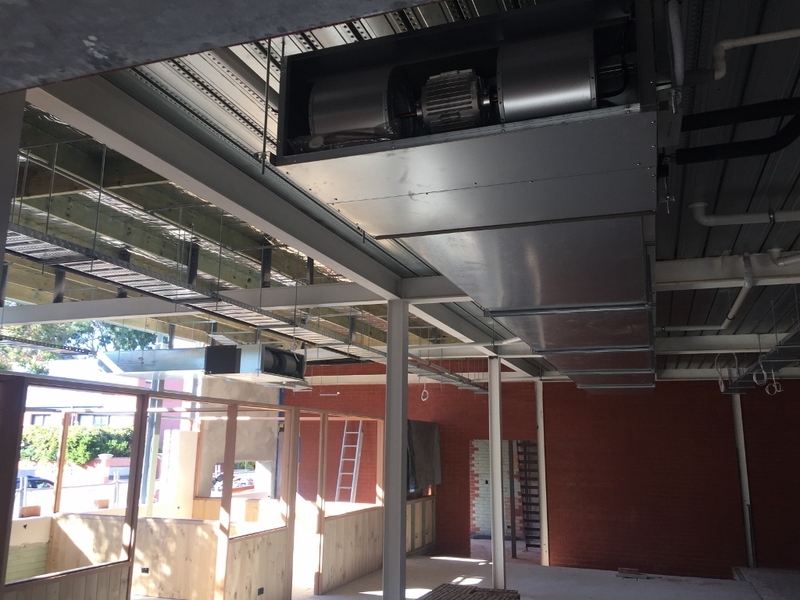 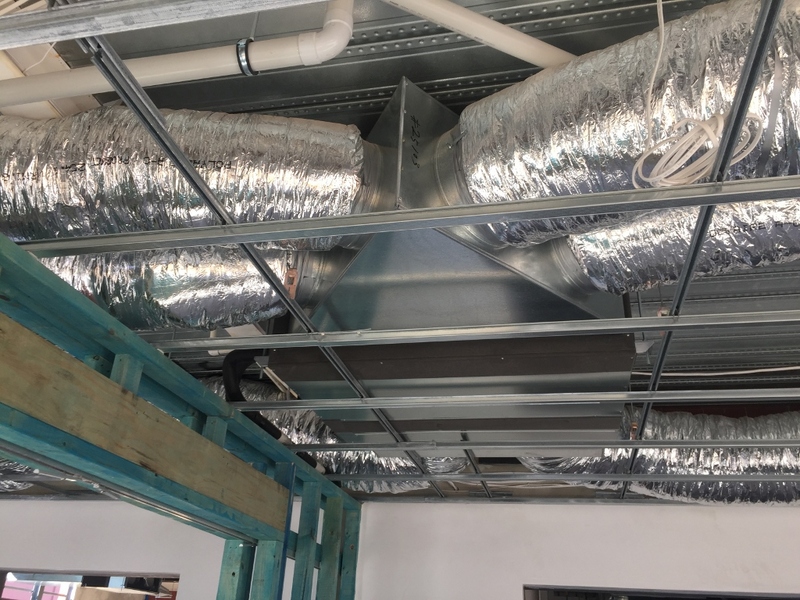 Ductwork for custom made continuous linear grille with mitred edges, manufactured and installed by Needhamair under construction. 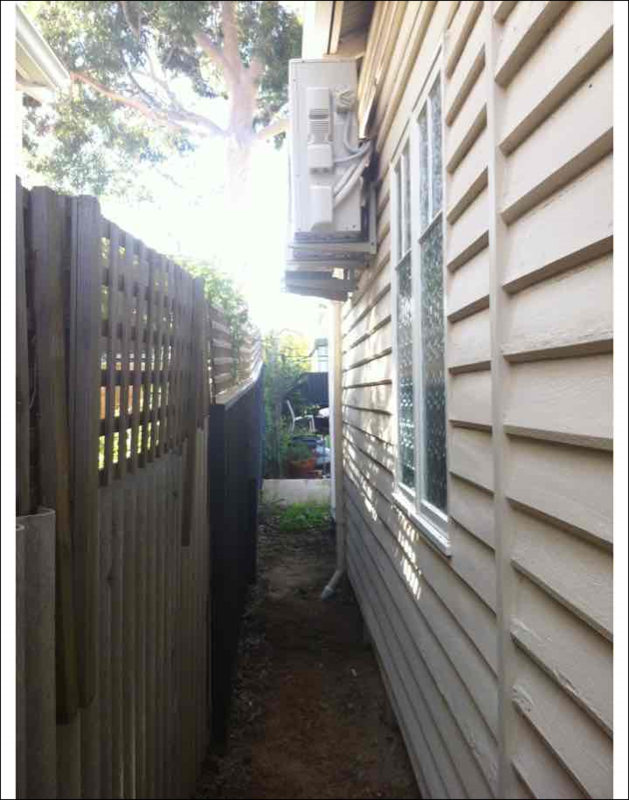 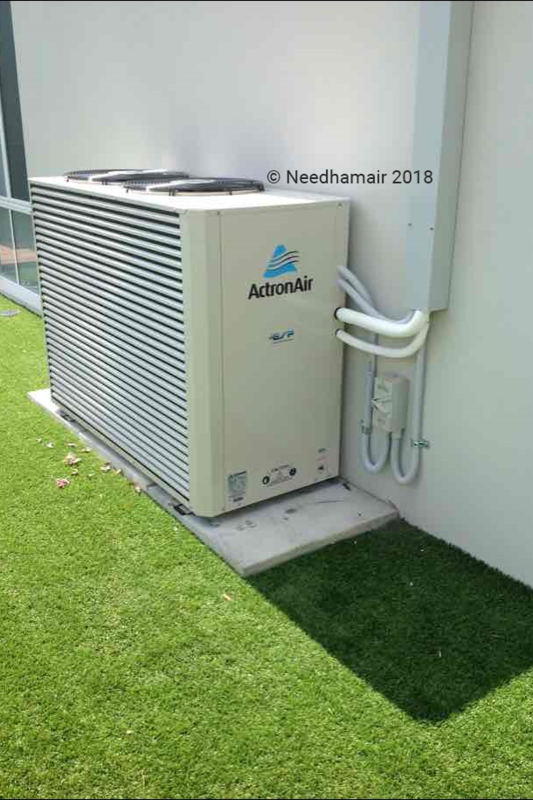 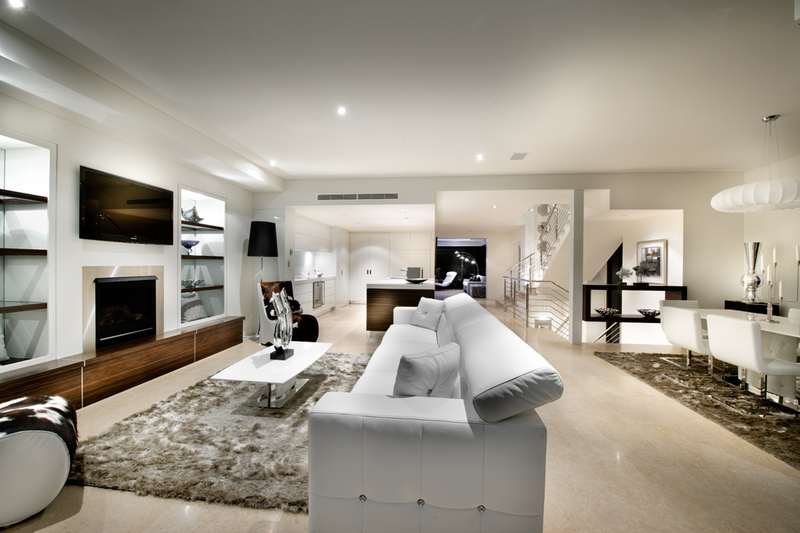 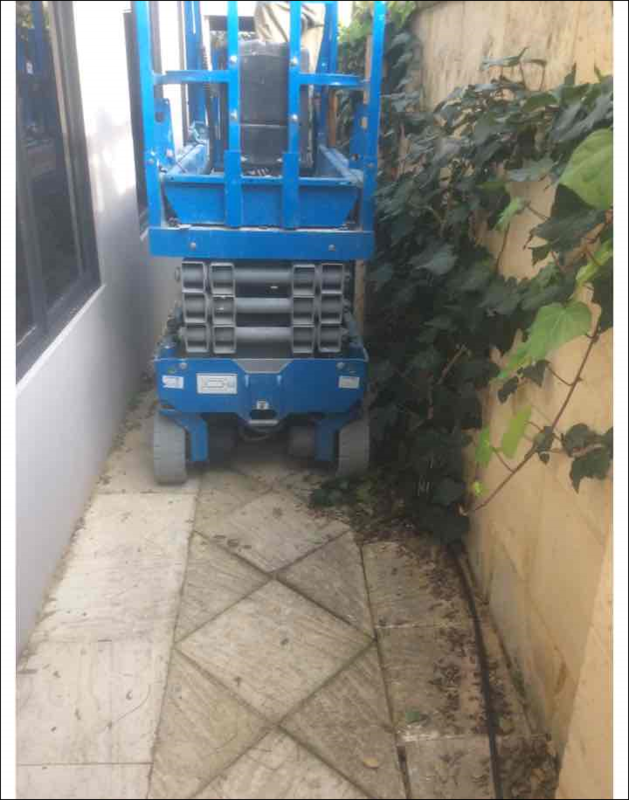 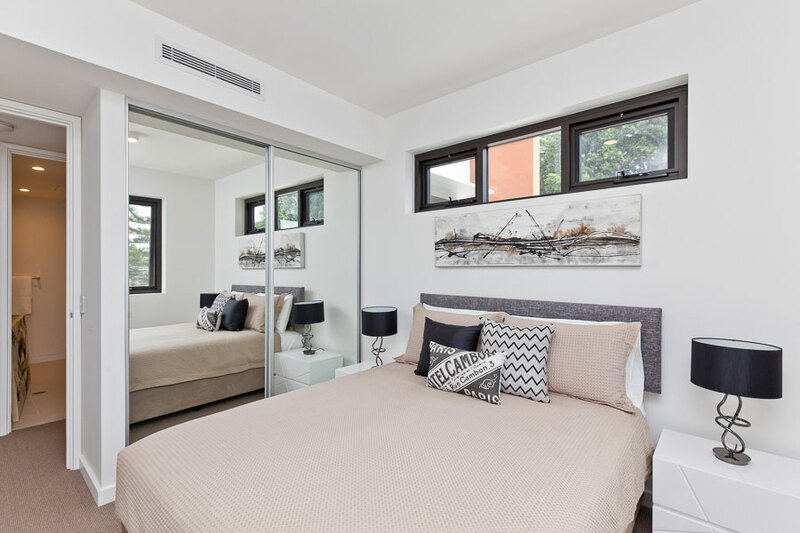 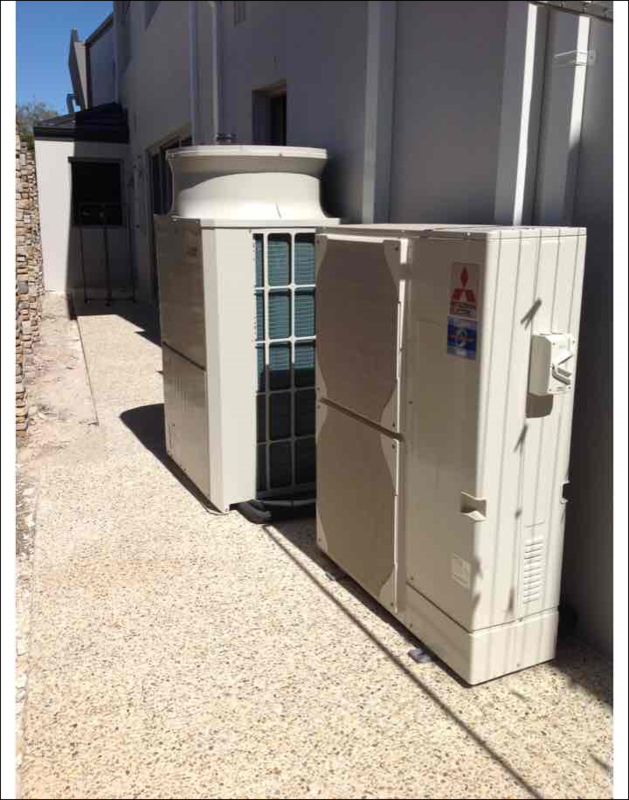 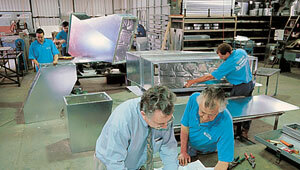 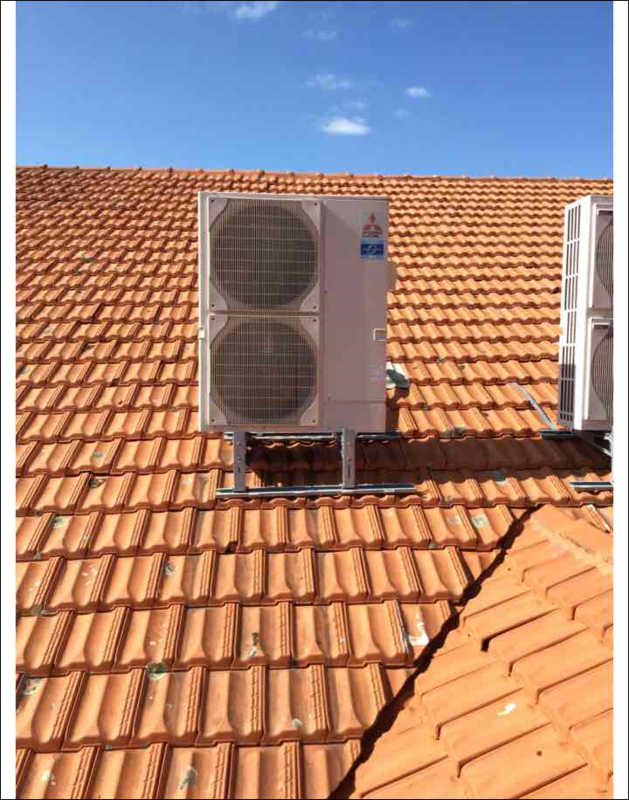 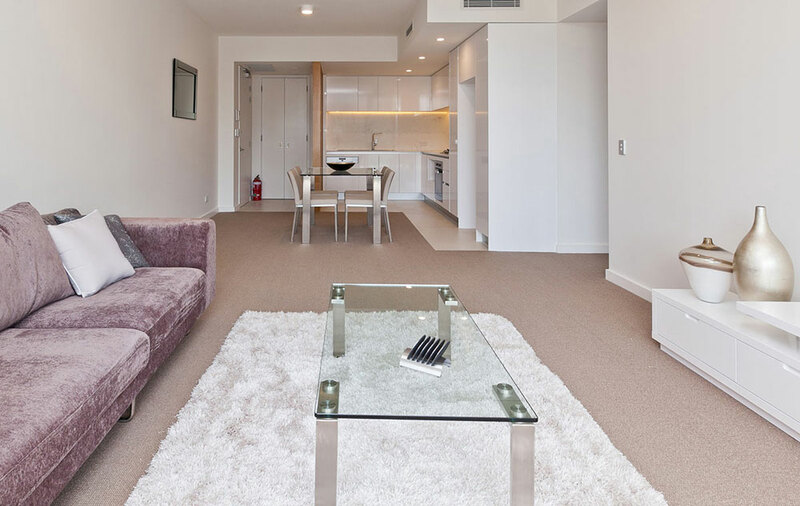 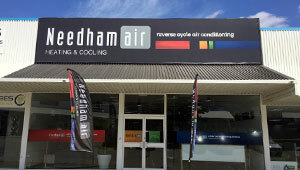 Needhamair specialise in replacing aged air conditioning systems in Apartments. 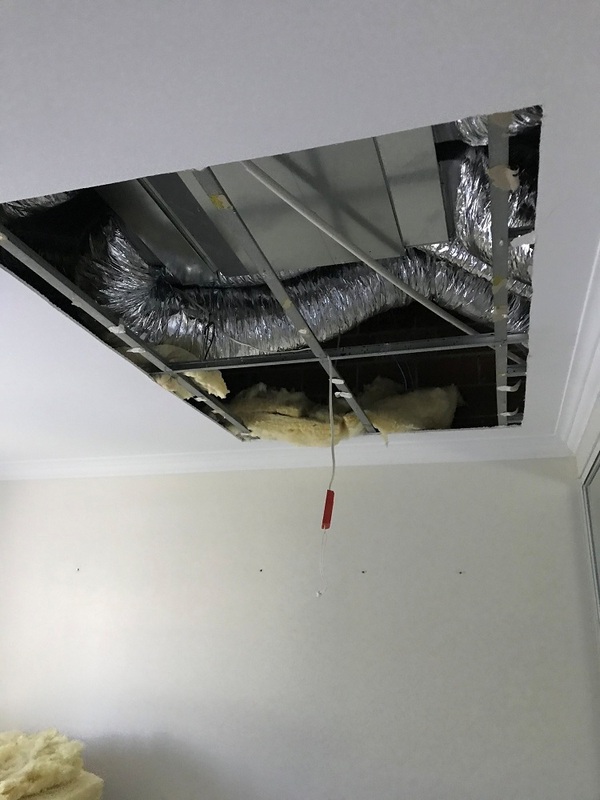 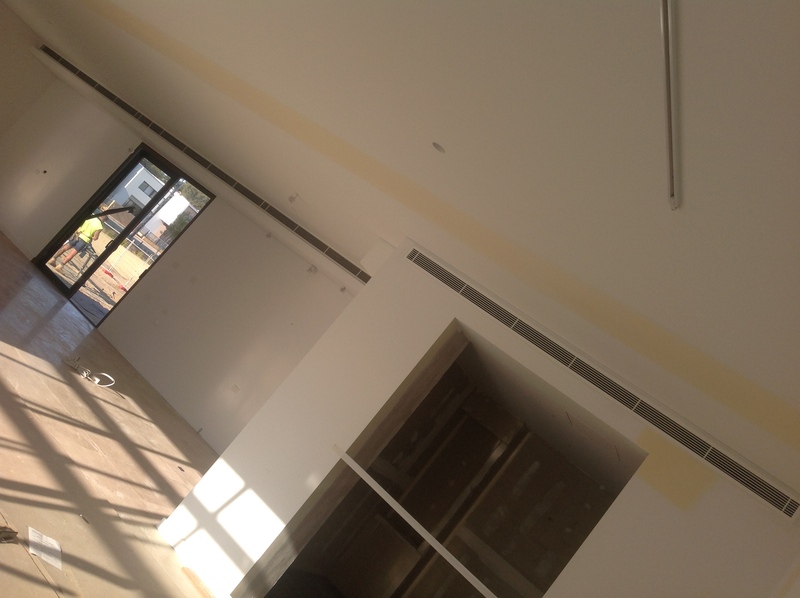 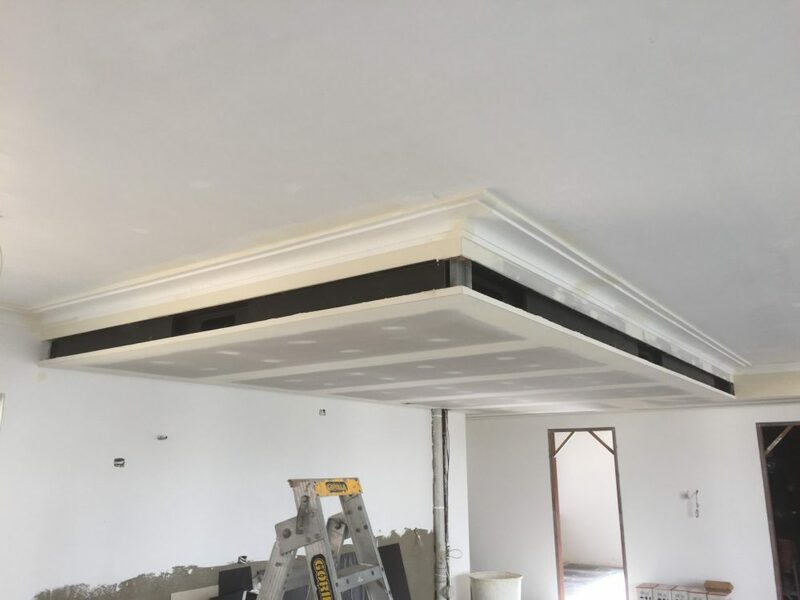 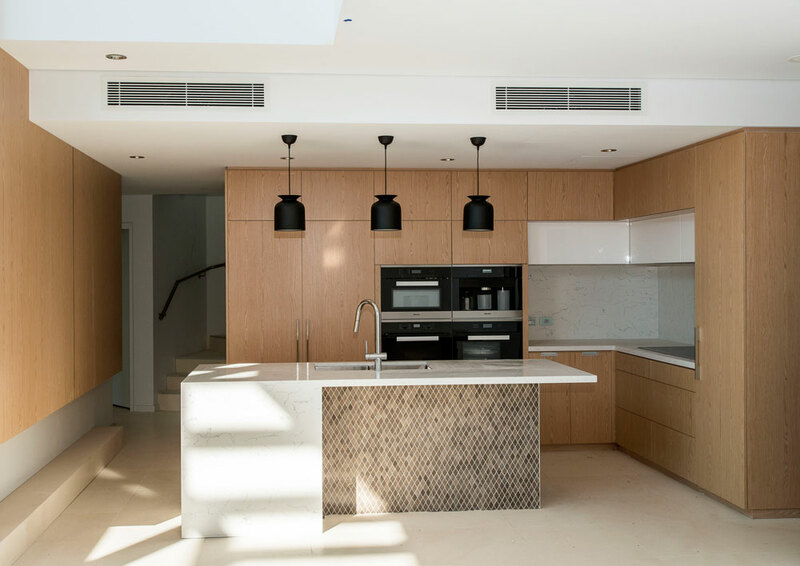 We work in conjunction with our preferred Ceiling Plasterer to schedule ceiling removal and replacement either side of the installation to minimise disruption. 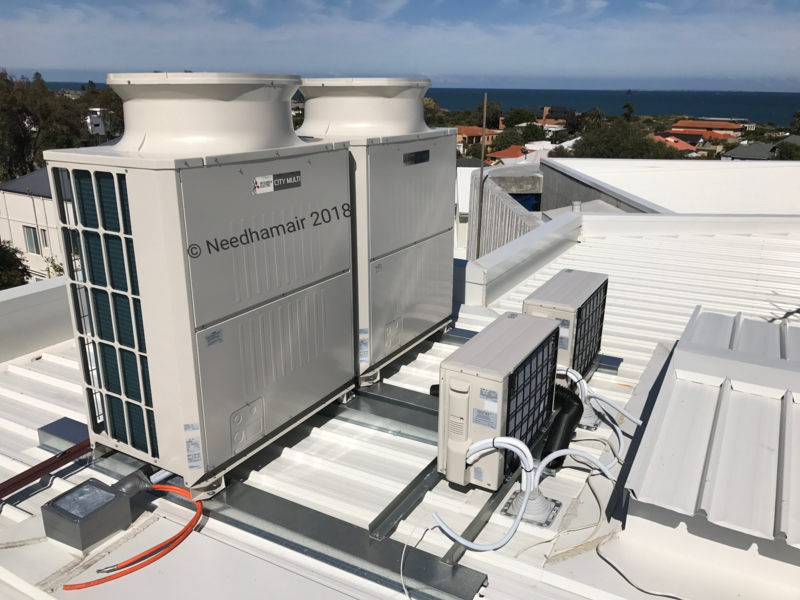 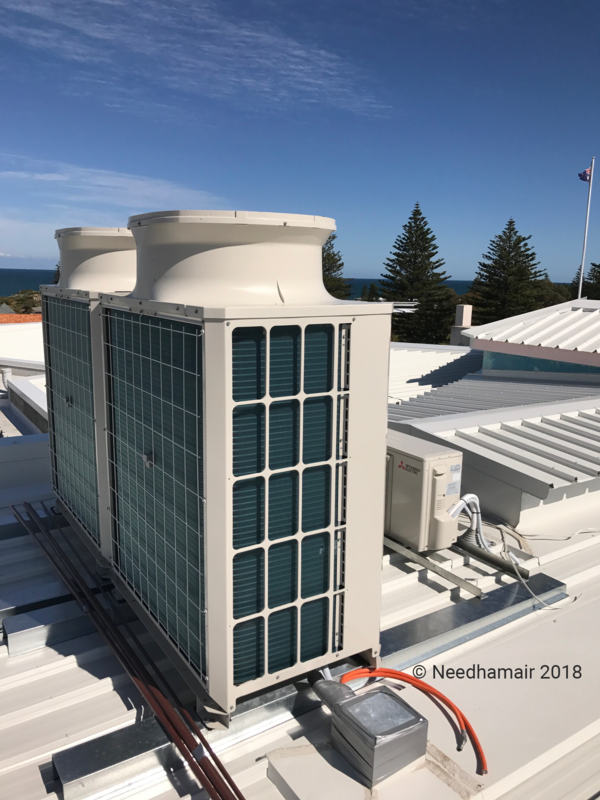 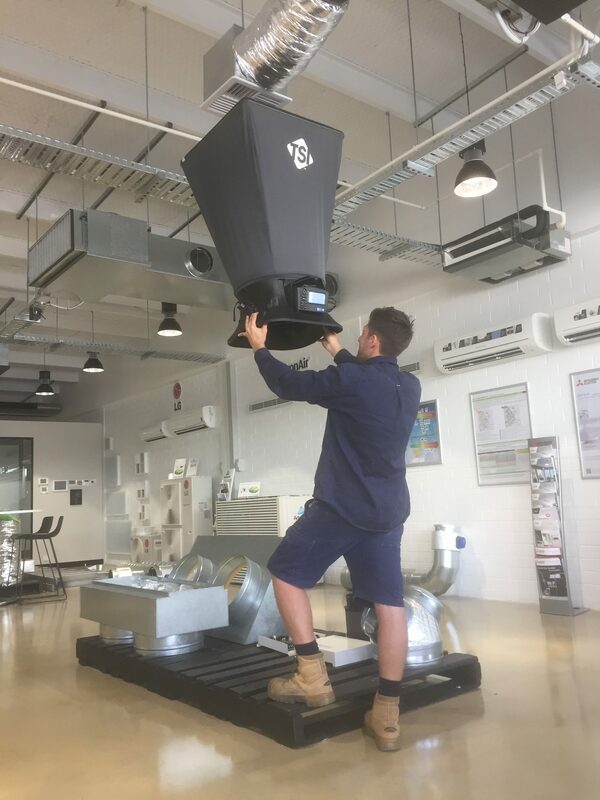 For accurate air flow readings, Needhamair use a balancing hood during the final commissioning and handover* to ensure correct airflows. 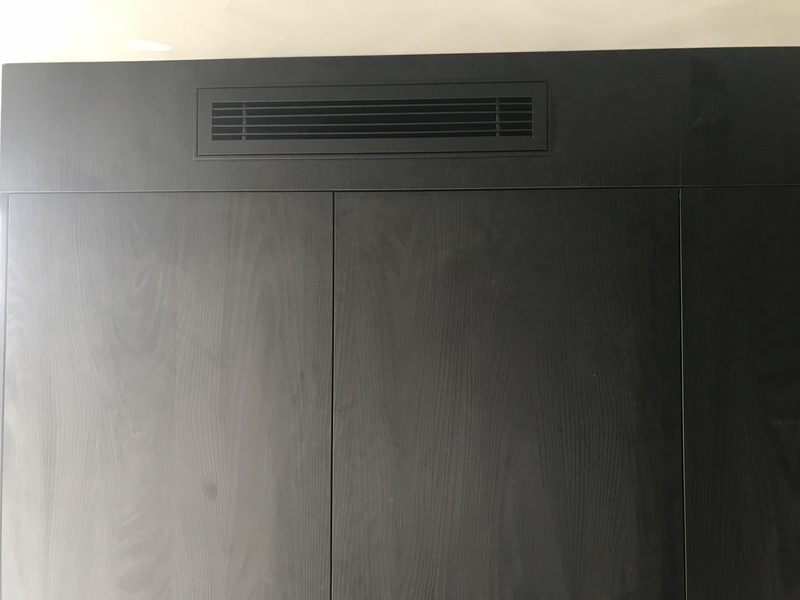 *Only available as part of the ECO package upgrade.